These Proform Chrome Alternator Case Kits feature a high quality fully show polished finish that will compliment any chrome accessorized engine. 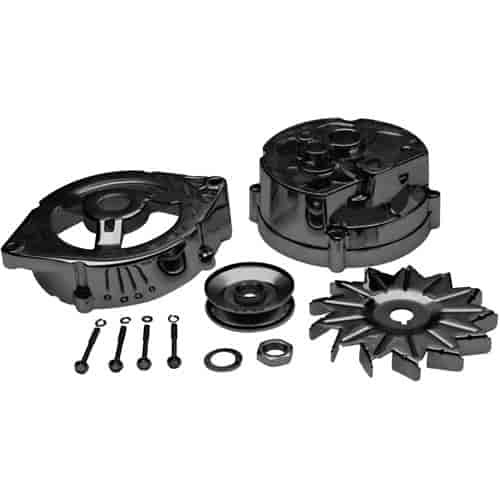 They include Front and rear housing assemblies, fan, single groove pulley, lock washer/nut, case screws and bearings. These kits are easy to install and look great once you are finished.